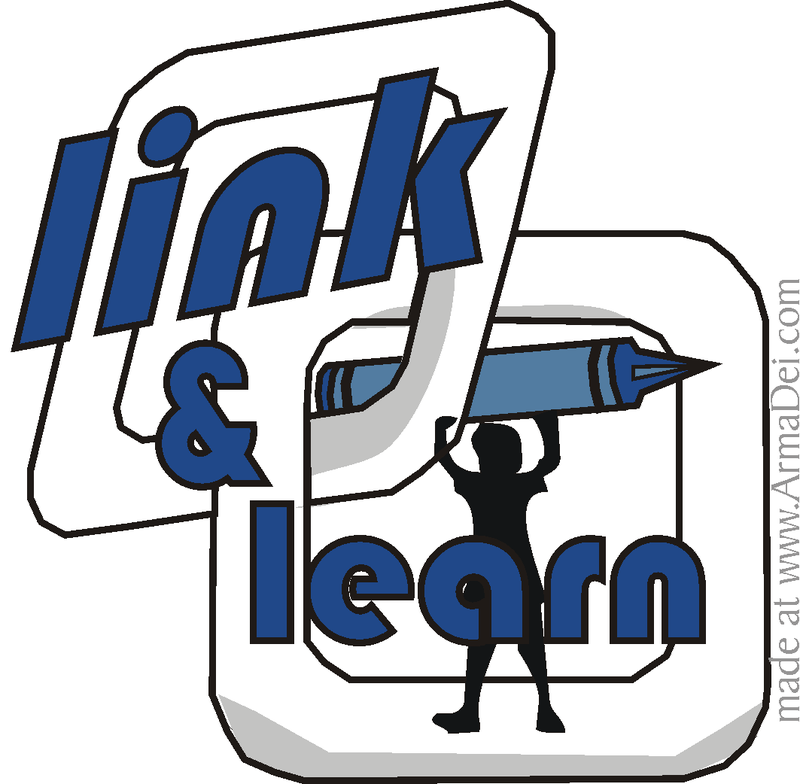 Link & Learn From Your Archives! Normally we post our best post of the week and please feel free to still do that today if you are itching to share something but every now and then I feel the urge to dust off old masterpieces! So dig back ( as far or not so far as you wish) and add something stupendous today. Let’s see what you got 😉 Have a wonderful week and if you haven’t joined out Parenting Book Club you still have time to read our April selection , trust me it’s a gem! Next Post: Family Puppets – Inspired By WordWorld ! I actually put up both an oldie(number fish) and a new one(sunflowers), because I think the theme is great right now. 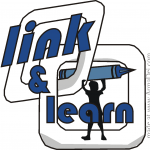 Hope that’s ok… Thanks for hosting this lovely linkparty! My blog is fairly new so I didn’t post an oldie. I also would like to invite you to my blog link parties on Thursdays! Couldn’t resist an Easter link! Have a great one! Oh I bet it’s great – off to check it out now! Added the summary of what we did teaching my 4 year old to read – http://learningwithmouse.blogspot.com/2010/04/steps-on-reading-road.html. She is a very fluent reader at her 4.5. Perhaps someone will find it useful. We made Paper tube floers inspired from the ones you posted here! thanks for sharing all the wonderful ideas! I shared my posts about Easter activities in kindergarten from ’10 and ’11. I couldn’t resist sharing the Easter gifts I made for my kiddos!! Happy Easter to you and your family!! I posted on our study of butterflies last spring, and the hungry caterpillar lunch! I love to give Mommies-to-Be wonderful books so I linked up the first of several posts about great books for new parents and babies, too! I love this link up! I often visit past link and learns when I’m looking for something new. Thank you for making this possible. I posted our favorite silly activity of the week and a Name Train Banner from our archives. The banner hangs in my son’s room and really helped him learn to recognize his name and learn the letters. I love all the springs ideas to try.